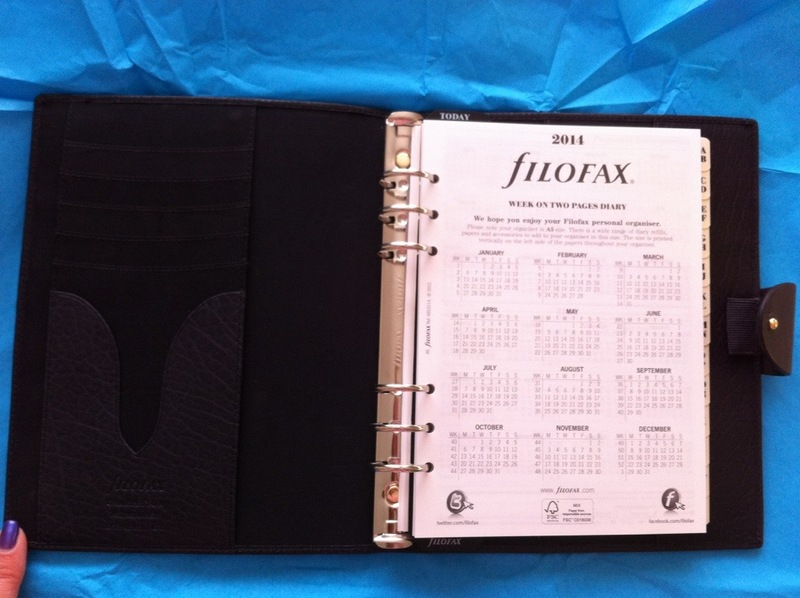 Filofax: Jack Vintage, Anyone? London’s Calling! A few months ago I heard that someone very dear to me was moving back from Germany to the UK. I was so excited however the move will not be back to the Midlands as I originally thought… It’s to London! Suddenly it’s almost upon us, a mere 2/3 weeks and they will be back in the country and living it up in our Capital. I’ve never been to London for anything other than Work purposes, so I’m excited to have someone there I can visit and see the sights of “London Town” with. 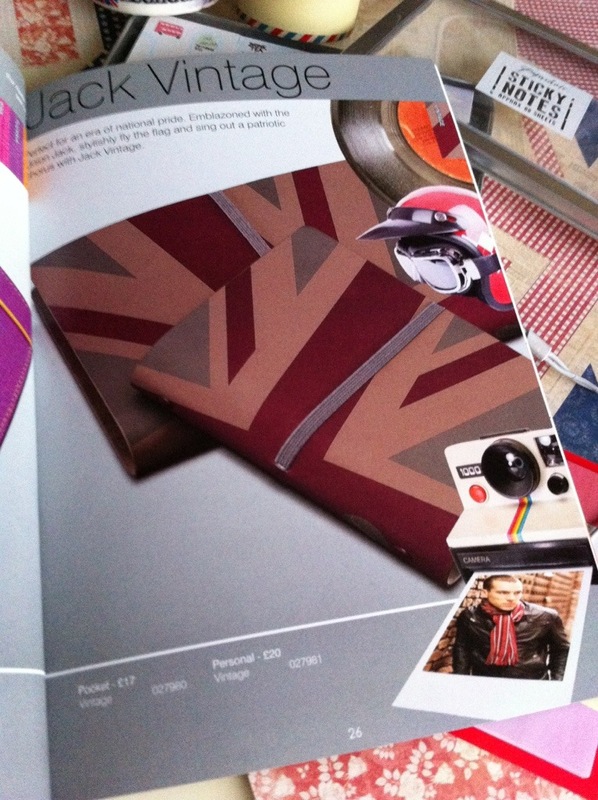 Last night I popped to my local Paperchase with the idea in my head of picking up their Union Jack binder and a few “London/Britain” bits and bobs… But I never picked the binder up. 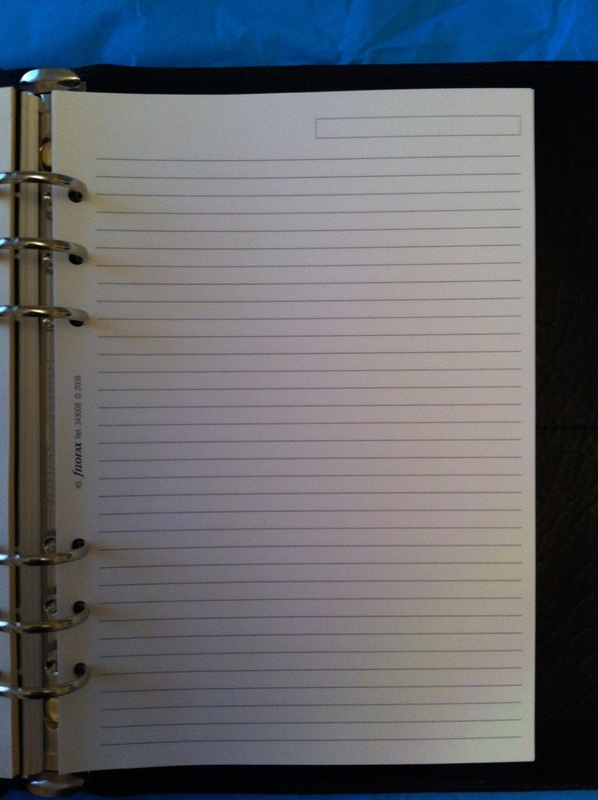 I looked at it, opened it and felt as though I was betraying the Filofax brand. 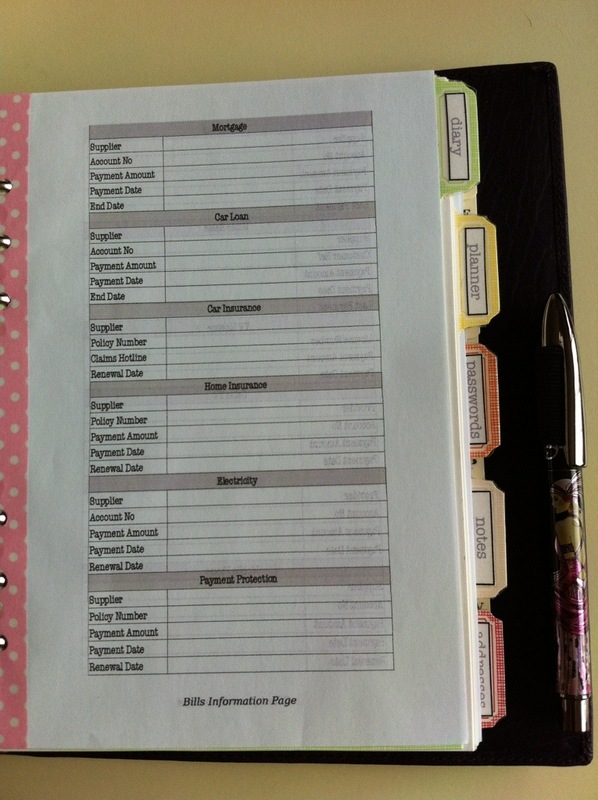 Not only that, but it just didn’t feel as “proper” as Filofax. So I had a mooch in WHSmiths at it. But I walked away. I left the shopping centre with just a couple of sticky notes from Paperchase. 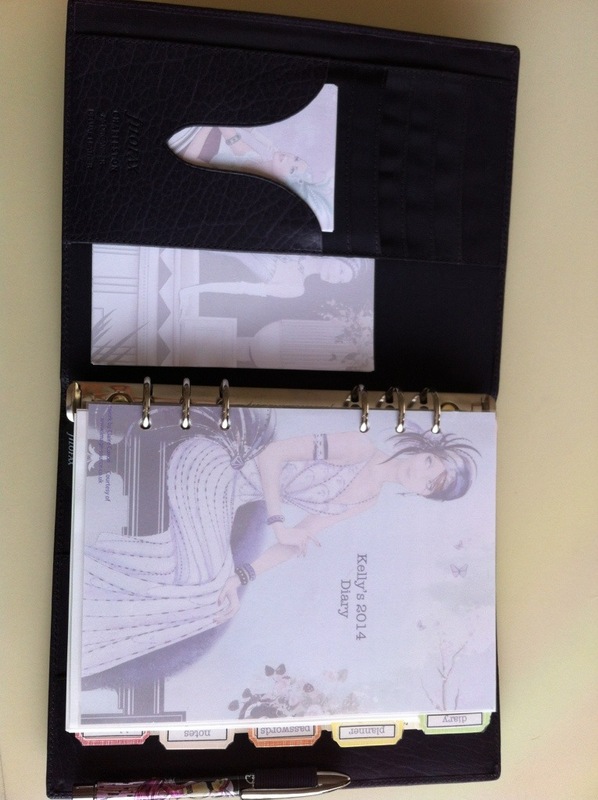 Today in my lunch hour I found myself on the Filofax page and ended up purchasing a Jack Vintage in Personal. Or am I being silly? I’ve been putting this post off for months and months and months… my huge apologies! I kept this post as a draft and kept going back to fill in bits and bobs in. But I’m the kind of girl that if I keep doing snippets, I’ll never finish it! So… I needed to start afresh with a better perspective, a lot of patience, time, coffee and opinions! Are you sitting comfortably? Well; last year, with the Great Gatsby being released and the drop waist being re-invented in fashion, it was all looking very 20’s. Nostalgic, inviting, glamorous – the ROARING 20’s. Filofax brought out their Charleston Range – using luxurious buffalo leather and sculpting the interior with cutout art deco decoration to the pockets. I couldn’t find one to take a look at in any local retailers and at the time there was a lack of reviews or even interest in the Charleston Range, which really confused me. Why didn’t the community embrace or welcome the Charleston? I was given the chance to review the A5 version of a purple Charleston. Here is the link to the exact model I’m reviewing (in my fashion!). Just to warn you – this is seriously picture heavy! I’m quite annoyed how the colour turned out on my camera phone – its actually a rich royal purple. 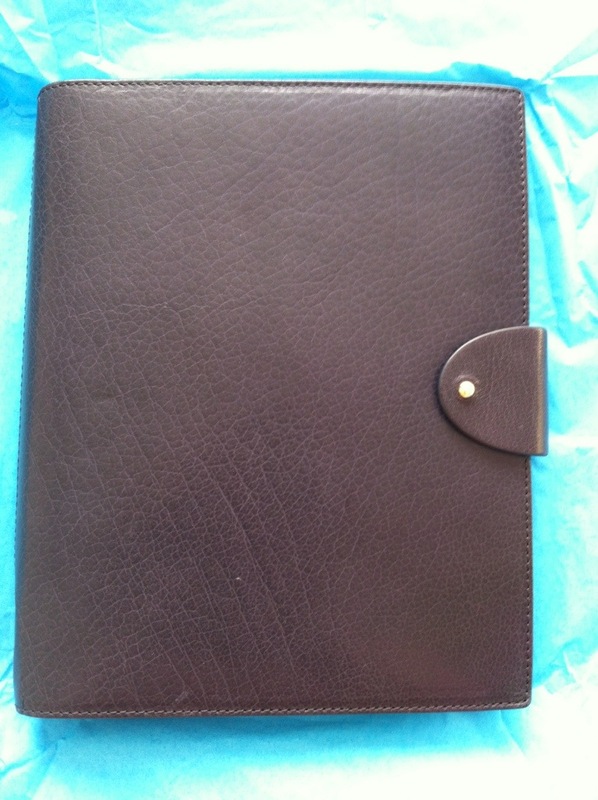 The leather is so so so soft and smooth, yet it is quite a sturdy binder. 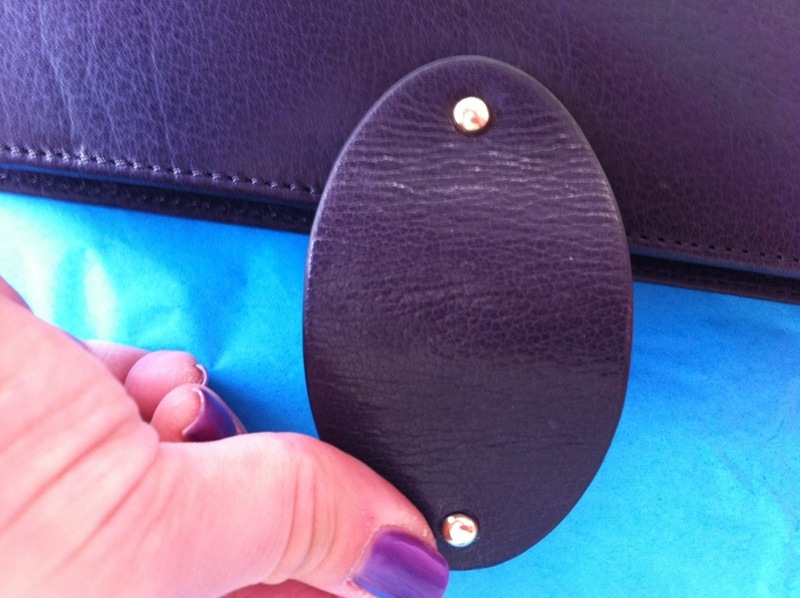 On first look, the binder reminds me of a Calipso – it’s the clasp that does it. but there is a little gold popper on the clasp. Apart from that, it’s all plain with matching stitching throughout. I hope you can see this photo properly – the camera really doesn’t do the item justice here at all! 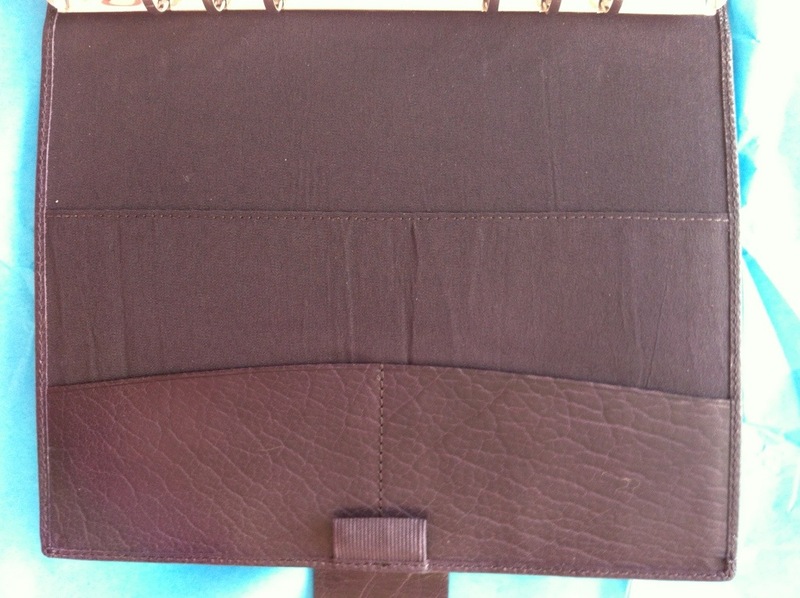 You can see the interior of the binder – a cutout and art deco inspired pocketing the same buffalo leather as the front. Look at the beautiful cutout! 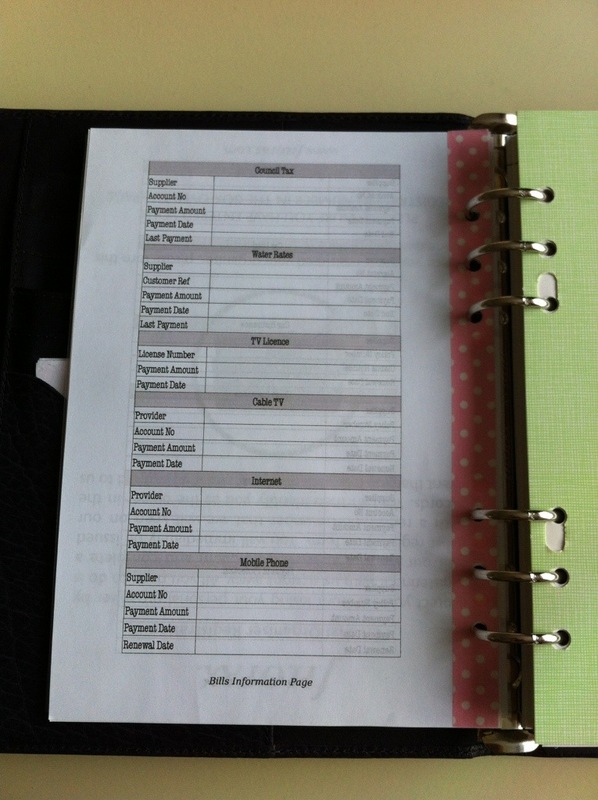 Filofax detailing at it’s best – notifying their material and model used. Here is the other pocket! 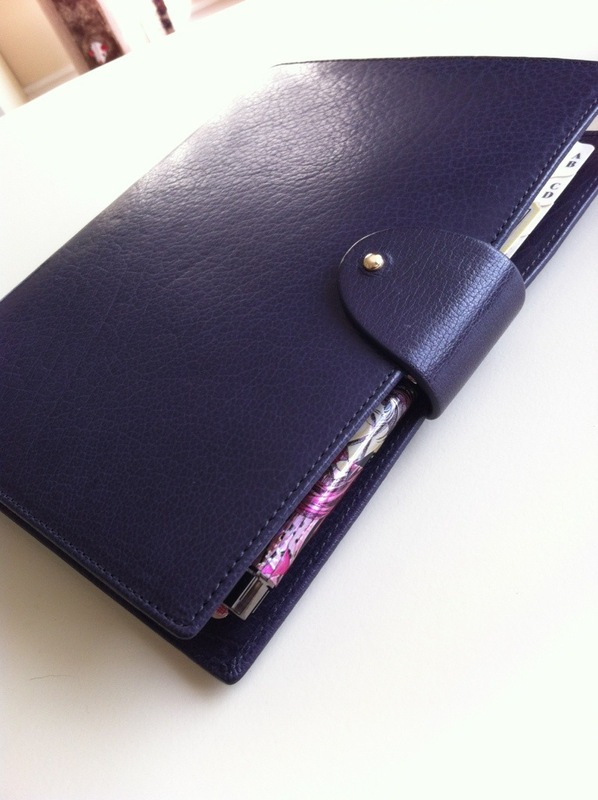 The back page of the binder has an elastic pen loop and 2 horizontal card slots in buffalo leather, as well as a full length cloth pocket. 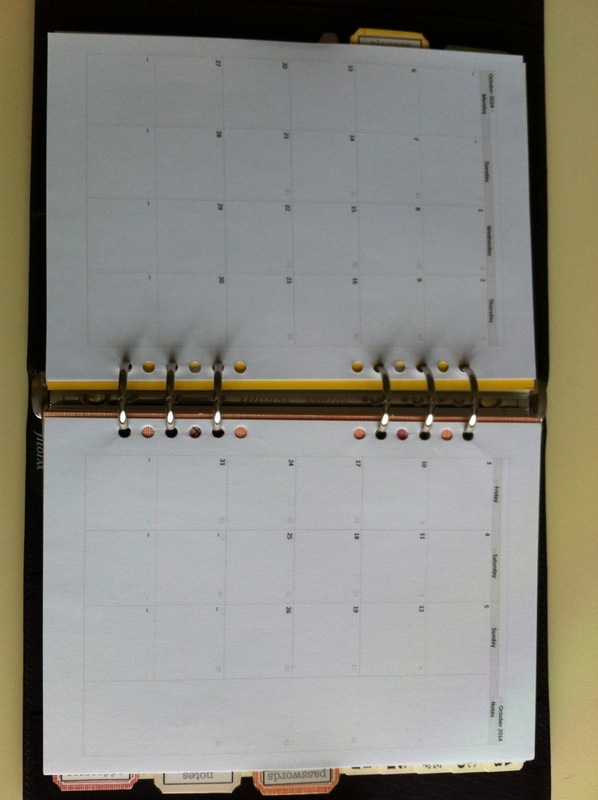 Probably the most representative colour of the organiser here, the photograph of the clasp open. What I loved about this was the back gold popper was like a pivot for the rest of the clasp to move about on. I suppose if you are right handed this would be handy as you could swivel the clasp underneath the back of the binder whilst writing uninterrupted. 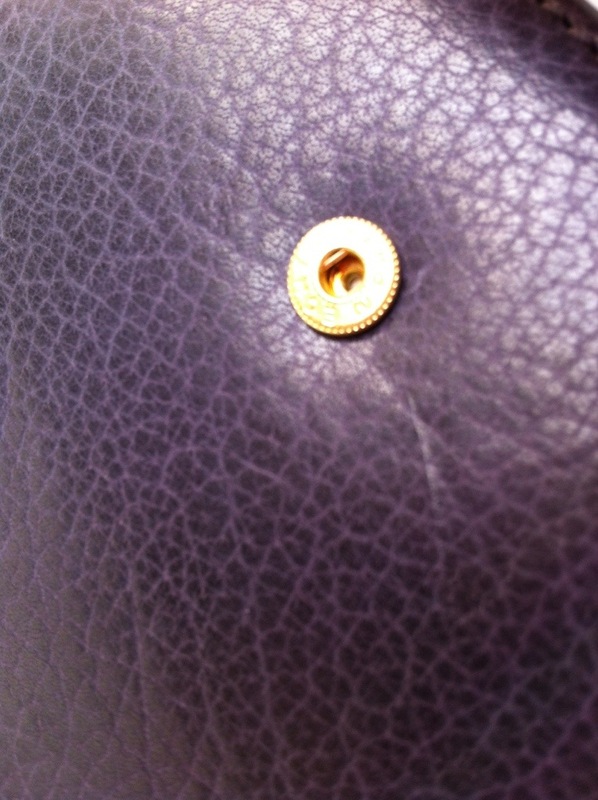 The beautiful buffalo leather grain against the yellow gold popper. Just a quick over view of the contents this model came with. I can’t say this is a generalisation but only what came in mine. 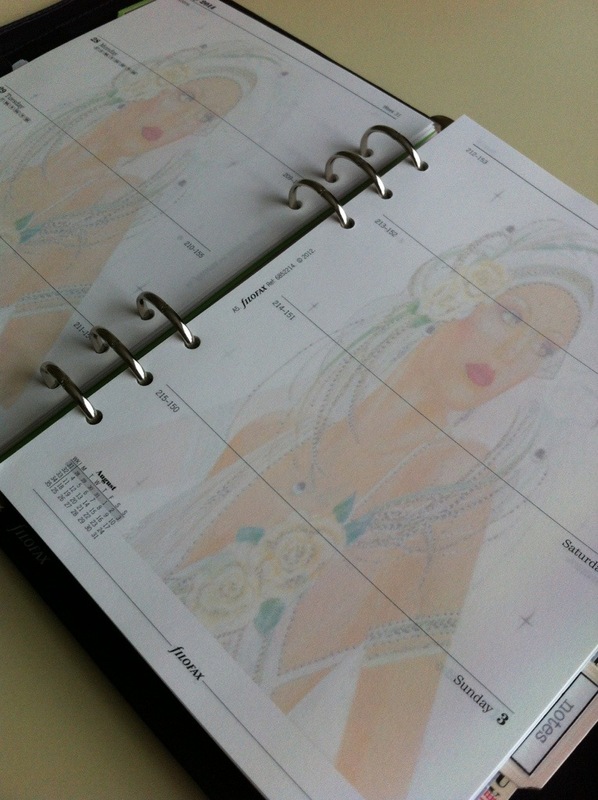 A 2014 Diary, week on 2 pages. But I couldn’t warm to the Charleston. No matter what I did! It sat in a drawer and I felt so guilty. Was it because it was too big? Too boring? I didn’t know, I just couldn’t warm to it. So I decided to give it a bit of a Kel makeover. You know, make it a bit more mine. I popped down to my best bet of a craft shop – The Range. With one goal in mind, my basket filled with anything Art Deco related. And then on to Staples to get a couple of A5 Dividers. Here is the result. Here is a great photo of the colour below. I picked up an Art Deco inspired pen from a local Charity Shop for a couple of quid which I was happy to find. 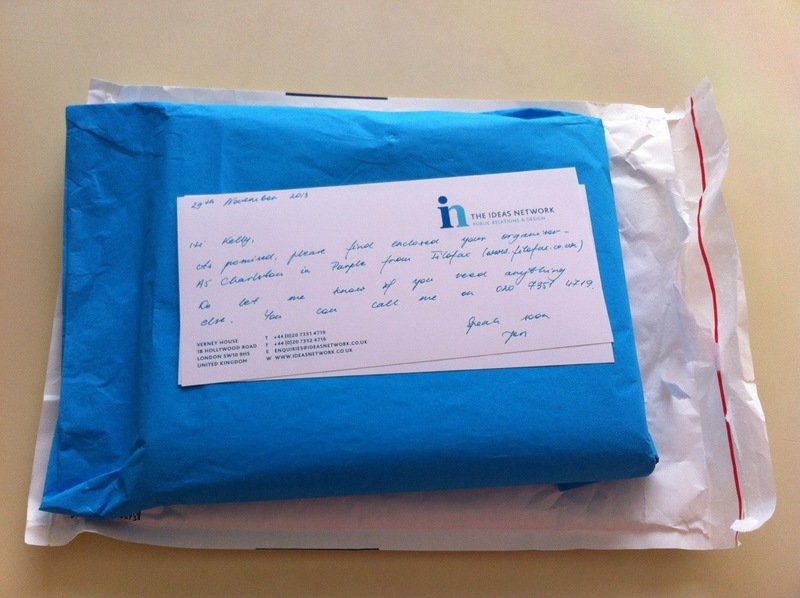 Sorry about the configuration of the photo’s – this is being posted from my phone! I think the little notelets really show off the cutout Deco Pocket. 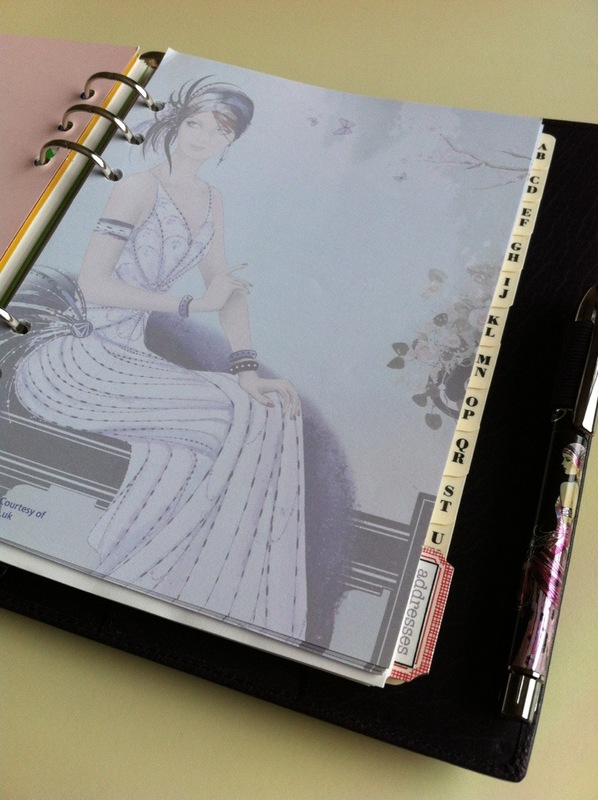 The cover was printed on “Kelly’s 2014 Diary”, laminated and hole punched through. 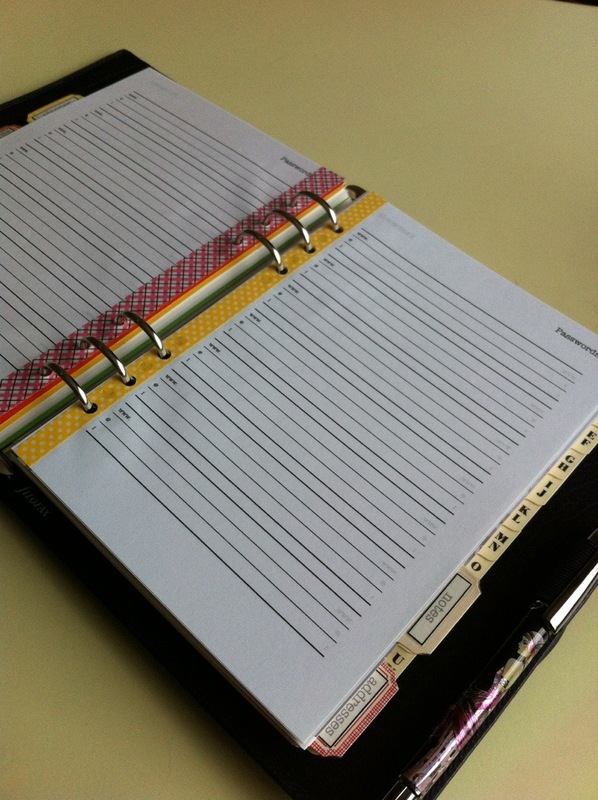 It really changes the dynamic of the binder I think. It really looks “Art Deco” now. After watching the Great Gatsby, if you’ve seen it, you’ll remember it was all typed into a story – so I decided that I’d go for a typewriter font to keep in with the theme. 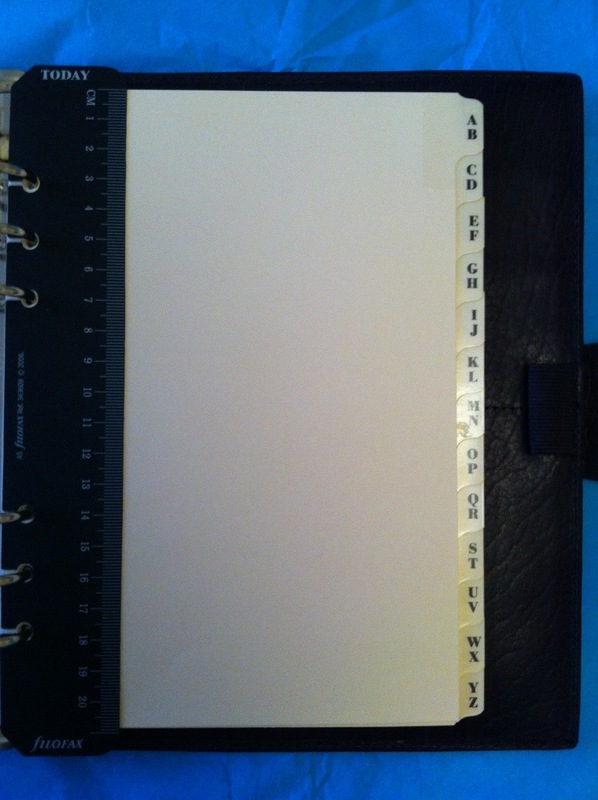 The A5 Tabs are from Staples Martha Stewart Organisation Range, I’ve just printed out some labels and taped them to the tab. Isn’t that pen lush? 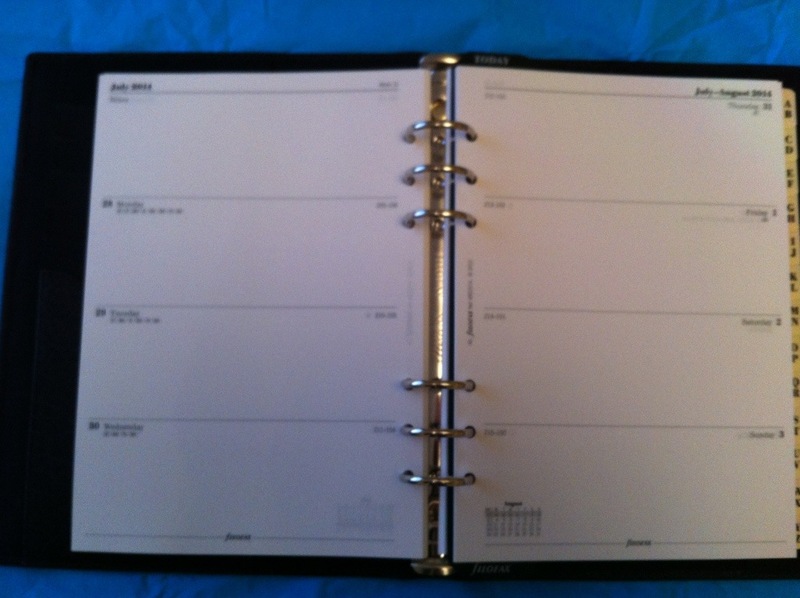 I then found a picture online that I arranged into an A5 template and printed on the Filofax Diary Week on 2 Pages. A Passwords Page or 2. And filled the remainder with notes. 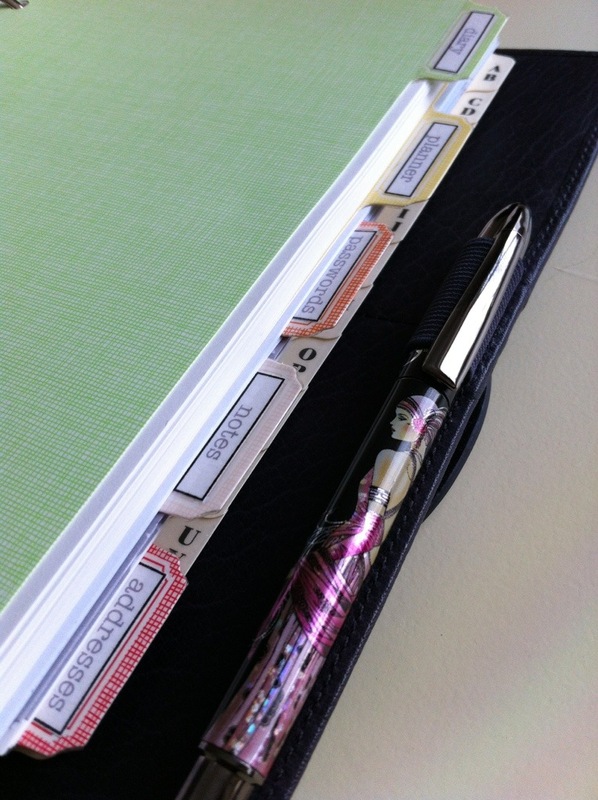 Clasp is very narrow so you can’t really overstuff the binder without it looking a bit “pinched” – or could this be a pro so you don’t overstuff? So, how about you? What are your thought’s on the Charleston Range? I'm a romantic, a lover of antiques, I thrive on beautiful surroundings, I devour 50's bombshell films, I appreciate melodic music, I adore gothic inspired items. I am a walking contradiction, a paradox, a daydreamer and above all, a lover of life itself. 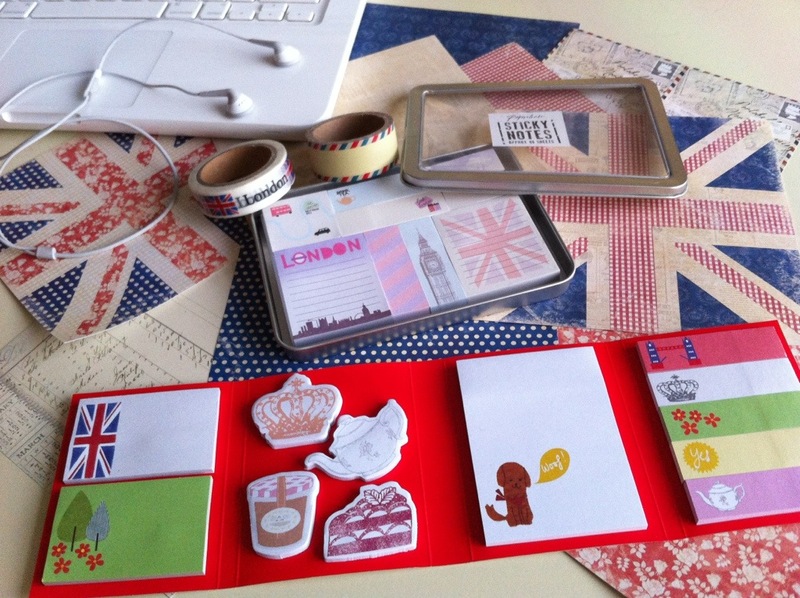 Why Do We Love Stationery So Much? Dates. Vacation Flings. Heartbreaks. And foreign men. Og Mandino says "Realize how good you really are." On these pages I will show you a path to do just that...and share my passion for the Traveler's Notebook and creating a life you love with it!